We know people do not want to compromise on the quality and comfort thus we make sure all our limos and party buses are in pristine condition. A team of professional technicians routinely inspect and survey the party buses and make sure the vehicle delivers optimum performance during the journey. We have added all latest and premium features in all our limousines and party buses and special arrangements and features can be organized on client request. 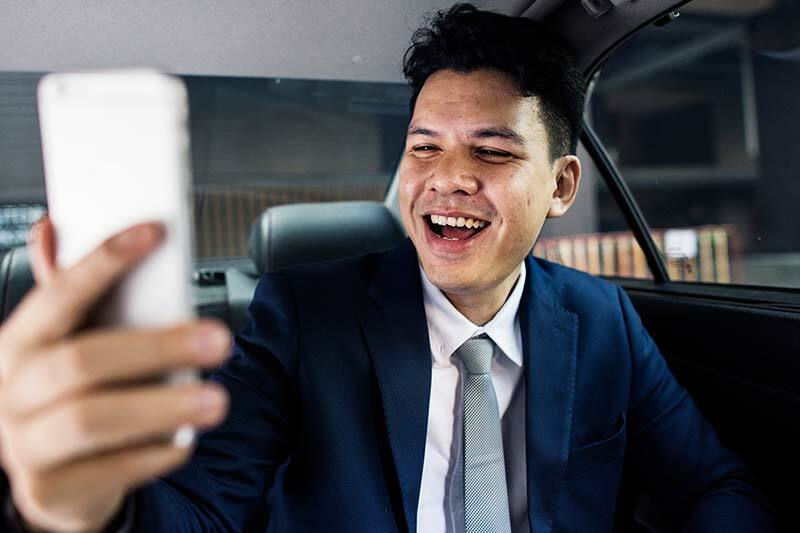 We also offer professional meet and greet service where our well-trained representatives receive your guests and clients at the airports and drop them off at their desired address in Oakville. Our drivers are highly skilled and come from clean backgrounds. 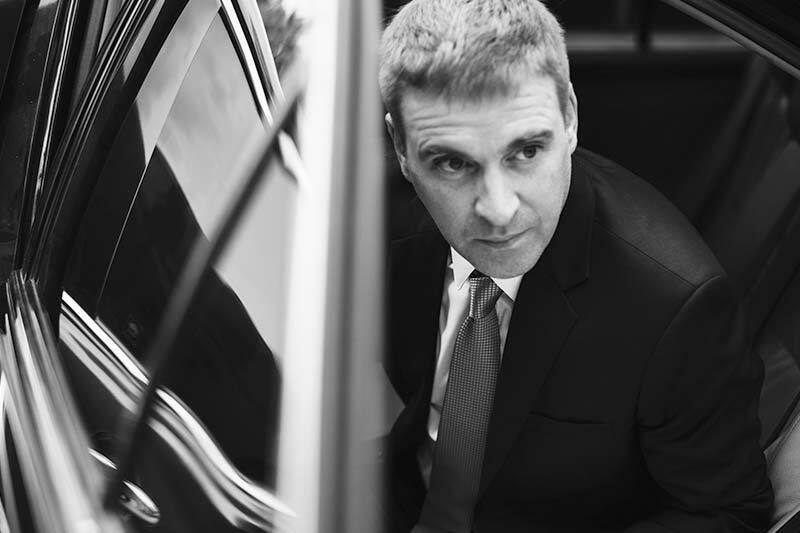 We make sure we hire licensed chauffeurs so that the safety and security of the customers is kept intact.